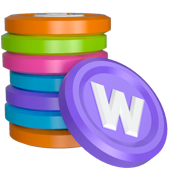 iP3: WordCrasher Mac AppStore App Review and Promo Code Giveaway. WordCrasher Mac AppStore App Review and Promo Code Giveaway. 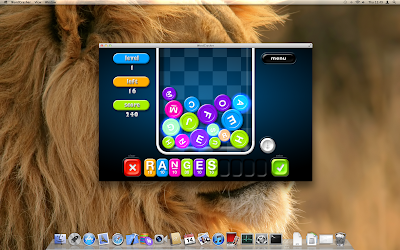 With Mac OSX Lion’s Official release, we now have our first OSX Lion Mac AppStore App review, WordCrasher. This App was featured in a story before as being among the first OSX Lion Compatible Mac AppStore Apps. The Developer of this App, Kevin Ng has over 12 years of experience in the gaming industry, working for major gaming companies such as EA Games & RockStar Games. 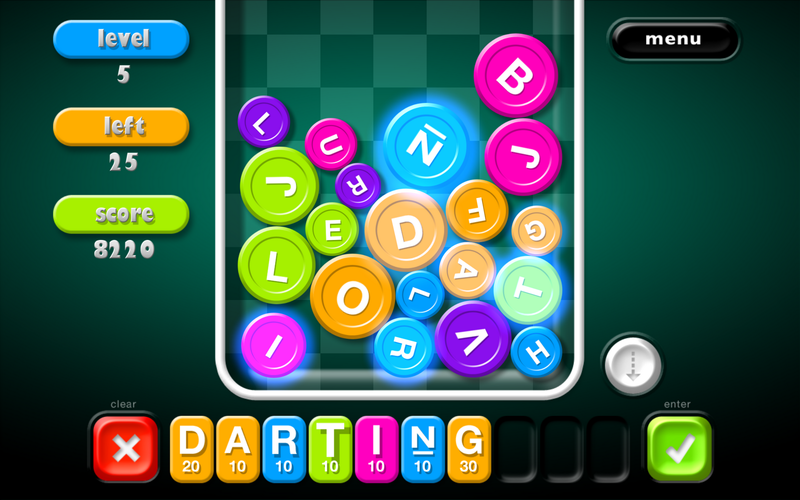 Kevin Ng has pulled out all of the stops on his first in-house game for the Mac AppStore and iOS Devices. The Mac edition of this game has one mode, Marathon. The iOS edition, however has two modes, Flood Panic and Marathon. Marathon is a continuous game with no time limit, where you can create words with the falling letter chips and earn as many points as possible, provided you don’t let the letter chips pile up and reach the top! It resembles the Endless mode of Bejeweled, but is far more addictive! The first time our staff played WordCrasher, they were hooked to their macs for a good 45 minutes until we called a staff meeting; one of them was actually late to the meeting, citing addiction to WordCrasher. Do not mistake this game for any old word game, it is far from it. The first time I played it, I instantly thought it was the perfect combination of tetris and wordsearch. The graphics are sharp, clear, and fast. The 60 frames a second make this a very fluid and HD game. One thing I would like to see is the Flood Panic mode in the Mac edition. You start out the game pretty simple, a few letters fall to the bottom and you start spelling words as soon as you can put words together. Every few seconds, more letter chips begin to fall and then you find yourself in a race to spell words before the screen fills up with the bright neon letter chips. I find it a bit easier to use the keyboard to just type my words in from the given letters, however it won't restrict me from tapping on the screen from time to time, forgetting I’m on a Mac and not my iPhone or iPad. The amazing graphics and bright colors look even better with the full screen, the OSX Lion update makes this app look amazing. To conquer this game, you have to pay close attention and not look away for even a second or the game will be over before you even started. The resume feature allows you to exit the game at any time and pick up where you leave off, just amazing! Overall, this now ranks atop our Mac AppStore Apps list and a game our staff will play almost every day. A true five star rating. - Recognizes 5 languages - English, French, German, Italian and Spanish. - New INSANITY mode will test even the most battle hardened of touch typists. Seeing the Game Over screen within 15 seconds should not come as a surprise. Not for the faint of heart! - Full-screen. Use the full-screen button or press CONTROL + COMMAND + F to toggle fullscreen mode under OS X Lion. - Resume. Close WordCrasher at any time and resume your game right where you left it. Restart your Mac, and WordCrasher will resume straight away. We will post up some HD Wallpaper from WordCrasher shortly. The Developers website can be viewed here. We are very happy to announce our first ever promo code giveaway! We were lucky to receive 7 promos for the game, WordCrasher, two for Mac AppStore and five for iOS AppStore. The lucky winners will be chosen at random from our 1000 plus Facebook fans. Winners will be contacted ASAP. A list of the winners will be posted shortly after they are notified and receive their promo codes. Good luck to all our fans!